Breeder’s Comments: Liza is a cow with who it’s easy and fun to work. She will have 7 years old in December and will give her fifth calf in September 2014.She has a gold award and a silver award for her production record in Jersey breed. She will finish her fourth lactation with calving and 3 flush, we got 19 progeny including 4 sons in AI sold in three different studs and 6 daughters in milk including 1 VG 87 USA, 3 VG and 2 GP in Canada. 3 of her daughters have sons in AI and over 90% of the heifers at the farm who come from Liza have contracts in AI. We got 2 times the first jersey heifer in Canada on GLPI list with a grand and a great granddaughter of Liza. 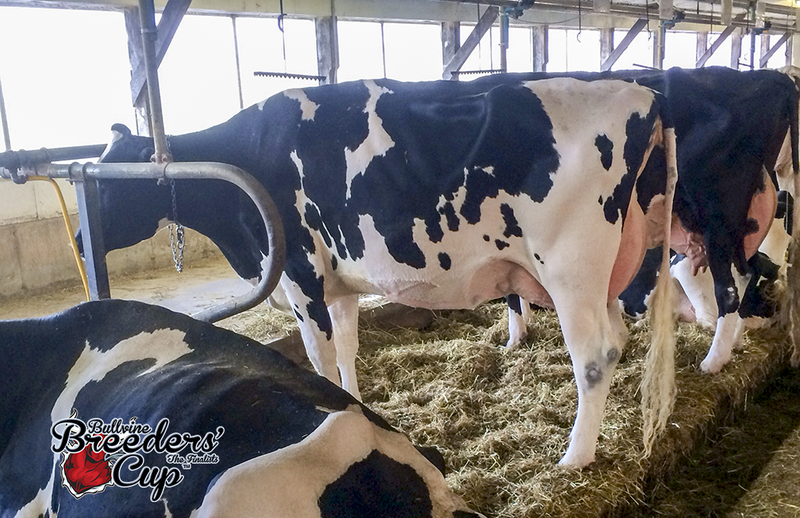 In April 2014, 5 of her descendants are in the top 10 GLPI jersey heifers in Canada (under 9 months) and 13 in the top 85.Her 3 oldest daughters also had silver or gold award for their milk performance by Jersey Canada. 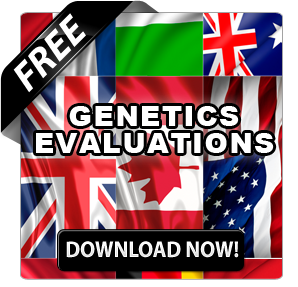 It’s a high fertility family who has high flush results and embryos exported in Australia and USA. They are also easy to put Liza and her offspring’s in calf. That’s a lot of reasons that Liza could be nominated for the Bullvine breeder Cup! 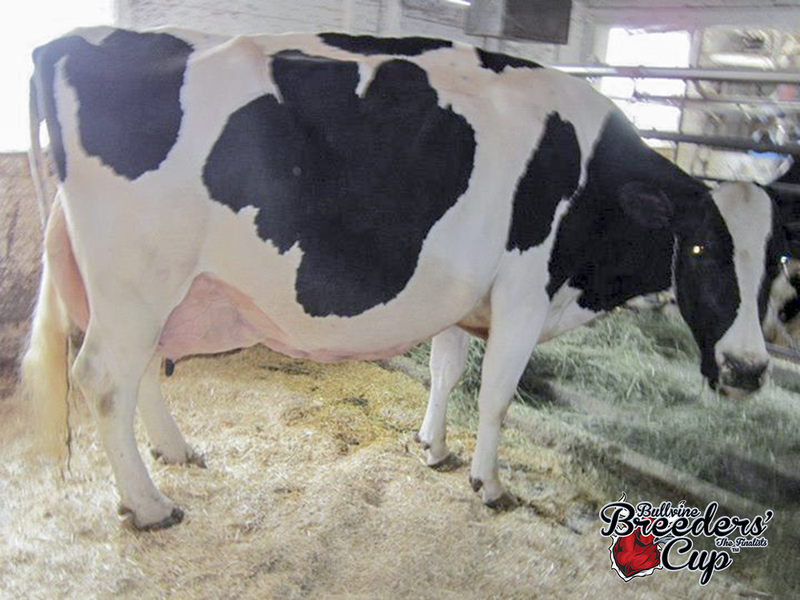 Breeder’s Comments: I’m nominating Voight-Acres Daisy Duke-TW EX-94. She’s my ideal cow for longevity and high lifetime production. Daisy Duke has a welded on udder, after having 6 calves, her udder is still well above her hocks. She has sound feet and legs and she’s all dairy strength! Daisy Duke is a Linjet from an EX-91 Durham, which was Res. Grand Champion at the Wisconsin State Fair Jr. Show. Daisy Duke also has an EX-93 twin sister. Breeder’s Comments: Every dairyman/woman wants a “correct” or balanced cow, they produce and stay healthier. It’s the key to longevity. Julianna is as balanced as they come standing at an even 60″ tall producing a plus in the herd for almost three lacerations only her stature keeps her from the show ring. But Julianna would work in any management system and excel. Julianna’s 4th dam was our first VG cow that we purchased when we started registering and getting away from grades only. Her Grandmother was our first homebred cow scoring EX 92 3E. Her mother a VG 88 Goldwyn. She scored EX as a very young 4yr YR and moved to EX 91 with more days in milk. The dairyman’s dream cow is why this Breeder’s cup is right up Julianna alley/stall!! We would like to thank all of those who submitted their animals, and to those who voted on Facebook as well on on our website. Congratulations goes out to Francois Vermette, Cole Voight and Devin Jaspers on their success with these animals. The Bullvine’s search for the best-kept secret continues. With so many great submissions it was tough to narrow it down to the five finalists, listed below in alphabetical order. 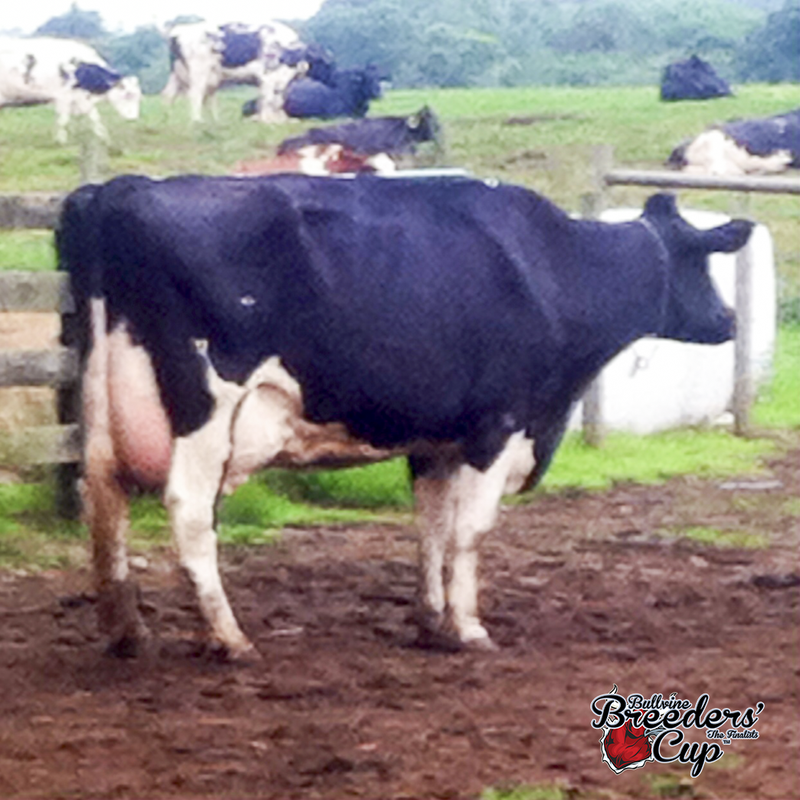 Breeder’s Comments: Canhope Dagger Berry is the kind of cow I try to breed for a barn full of. She is moderate in stature, straight in her lines, has width from front to rear, a high quality mammary system, and travels on an excellent set of feet and legs. The best thing about her in my opinion is her dairy strength a trait that I feel like has went to the back burner in modern breeding. She’s a cow that could be out on the lot, in the freestall barn, or in the box stall for your show string and never gives you a bad look. She is scored VG 88 and has been grand champion at local shows twice. Breeder’s Comments: I nominate this cow for the Bullvine Breeder’s Cup because she exemplifies what we strive to breed for in a young cow, she combines high type, pedigree, high production and show ring appeal, she is also a great grand-daughter of Embrdale Emily Charles who was 3 time All-Canadian and 2 time All-American and HM grand at RAWF all in milking form. Voting will start today and run till September 10th at Midnight EST. Votes can be cast on Facebook, Twitter or completing the form at the end of this article. The point values will be 1 point for each Like on Facebook, 3 points for a Facebook Share or a Tweet and 5 points for each web form submission. Best of luck to our finalists. 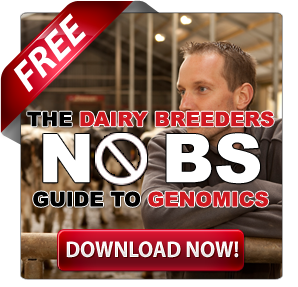 Do you own the best kept secret in the dairy breeding industry? 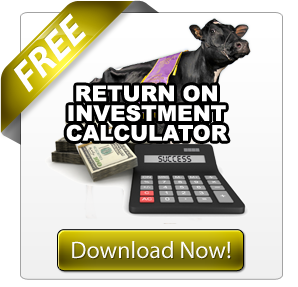 Would you like the world to know about your amazing cattle? Then enter them in the inaugural Bullvine Breeders’ Cup and showcase your animals to the world from the comfort of your own barn. Not all great cows have the ability to win at the big shows and not all great cows are determined by what their genomic index indicates. That is why we have created the Bullvine Breeders’ Cup. 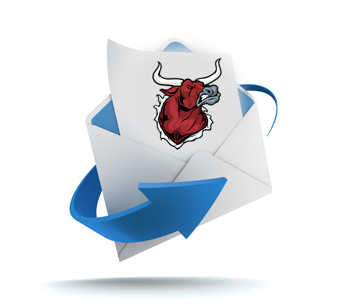 Simply post a self-picture of your contender on Facebook or in the form below and tell us why your cow is worthy of being named The Bullvine Breeders’ Cup Champion. Finalists will then be voted on by Bullvine readers as well as our official judge and equal weighting between both will determine the winner. This is not just a contest for show cows or for those that have the highest index. Equal consideration will be given to each animal’s pedigree, conformation, and progeny as well as their MVP status in your herd. This is a contest to determine who is the best kept secret in the dairy business. 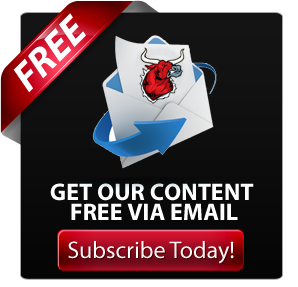 Winners will receive a feature article on www.thebullvine.com about their cow and their operation, a banner ad on our website as well as use of the Bullvine Breeders’ Cup logo in the promotion of their animal. Animals must have calved at least once (1) to be eligible for the mature cow class competition. No professional side shots of cows will be accepted. This is an all breeds competition. There are no classification or production requirements to enter. The top five (5) selected as finalists will be voted on and placed. ENTRY DEADLINE – Tuesday, July 31st, 2014. No Late Entries Accepted.